The House CarolinaMar is located in a quiet side street. 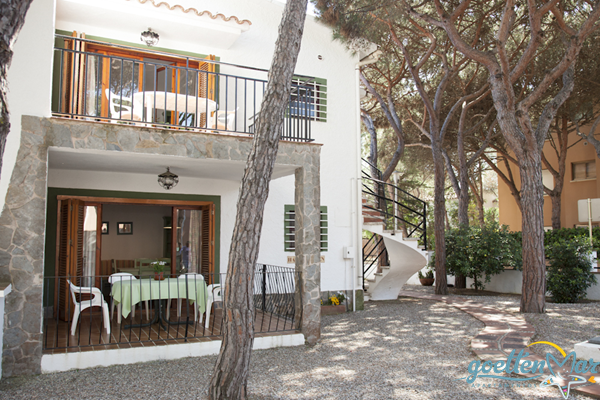 It is only 250 meters to the beach and less than 300 meter to the city center of Playa de Aro. Supermarkets, bakeries, butcher shops and the central bus terminal are all within walking distance of 5-10 min. Here you will find apartments of the Type 4. The House TinaMar is located in a quiet side street. Here you will find apartments of the Type 1, Type 2, Type 2(+2) and of the Type 4. The House SusanaMar is located in a quiet side street. 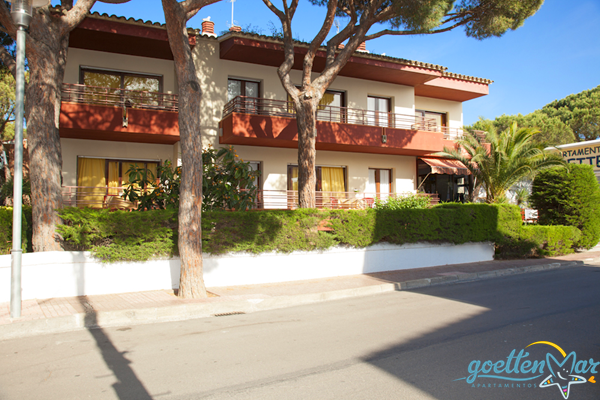 It is only 200 meters to the beach and less than 300 meter to the city center of Playa de Aro. Supermarkets, bakeries, butcher shops and the central bus terminal are all within walking distance of 5-10 min. The House PiaMar is located in a quiet side street. Our bistro is for the small and huge appetite in between, for breakfast or as half pension. Or why not come to enjoy a local brew?